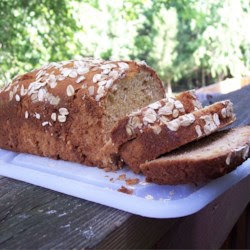 This is the best banana nut bread I have ever made! So full of flavor. I double the recipe and give it as gifts. Everyone seems to appreciate it.